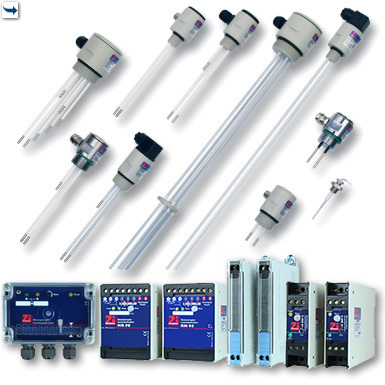 We produce well-designed, reliable Products, which have proved their dependability in a variety of applications and therefore have been the choice of many renowned companies for installation of conductive level control systems in their facilities. Level controllers in a variety of functions and housings. Level probes which can be individually made and or fitted through a large selection in size, material, and electrical connections, in addition to customer specified electrode-probe (bar) length. Water backup feed kits for rainwater-harvester, swimming pools, breeding and garden ponds, safety barriers for use in explosion hazardous areas, and accessories for installation and wiring. 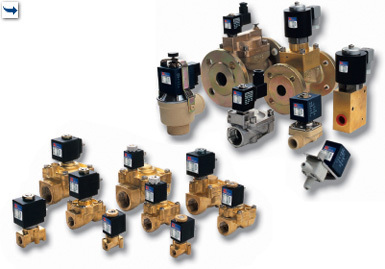 Solenoid valves: direct-acting, force pilot operated, pilot operated or externally controlled, gas shut-off valves, coaxial valves, micro solenoid valves, pinch-solenoid valves, as well as ball valves with electric actuator, butterfly valves and accessories.